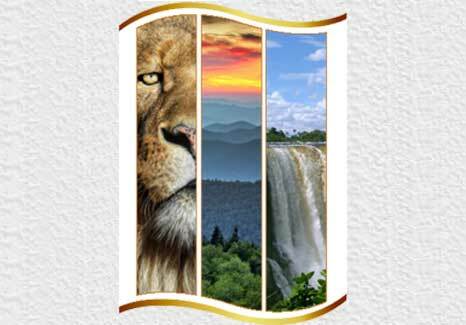 Best of Zimbabwe is an exciting and varied grouping of establishments that accept the InnSider Lifestyle Card, our exclusive key to many discounts and opportunities, both within the Inns of Zimbabwe group and within the grouping of Best of Zimbabwe affiliates across the country. In addition, the card is accepted for discounts from selected establishments in other countries, including South Africa. Skype: niallzim1 10% discount on hire.